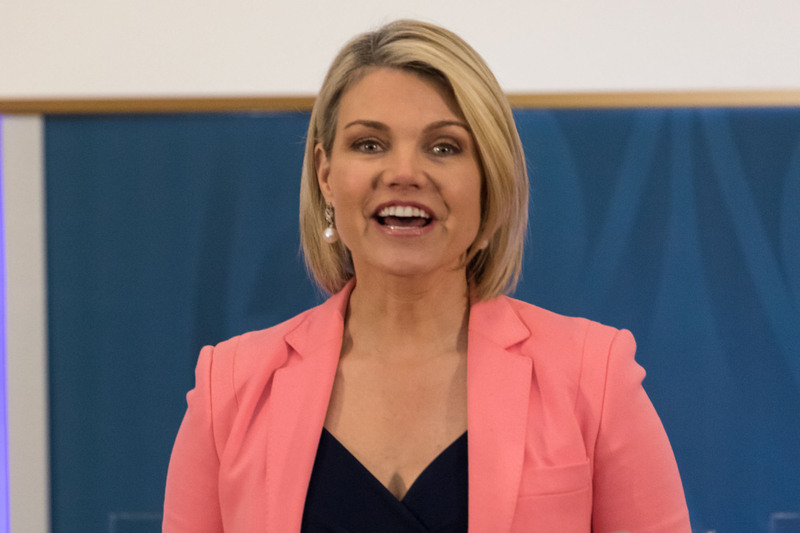 WASHINGTON –President Donald Trump is expected to announce he will nominate State Department spokeswoman Heather Nauert to be the next U.S. ambassador to the United Nations, officials familiar with the plans said Thursday. That role gave her responsibilities far beyond the news conferences she held in the State Department briefing room. She oversaw public diplomacy in Washington and all of the roughly 275 overseas U.S. embassies, consulates and other posts. She was in charge of the Global Engagement Center that fights extremist messaging from the Islamic State group and others, and she has a seat on the U.S. Agency for Global Media that oversees government broadcast networks such as Voice of America. 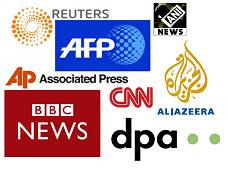 Nauert was a breaking news anchor on Trump's favorite television show, "Fox & Friends," when she was tapped to be the face and voice of the administration's foreign policy. With a master's degree from Columbia University's Graduate School of Journalism, she had come to Fox from ABC News, where she was a general assignment reporter. She hadn't specialized in foreign policy or international relations.